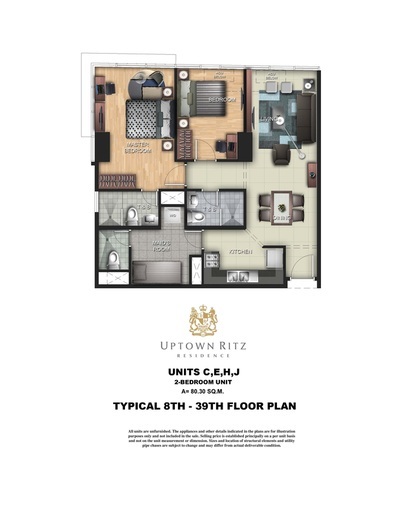 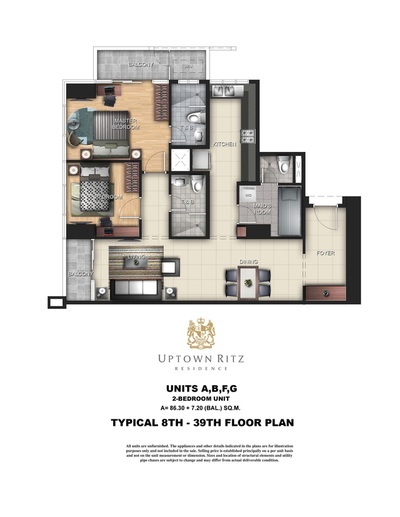 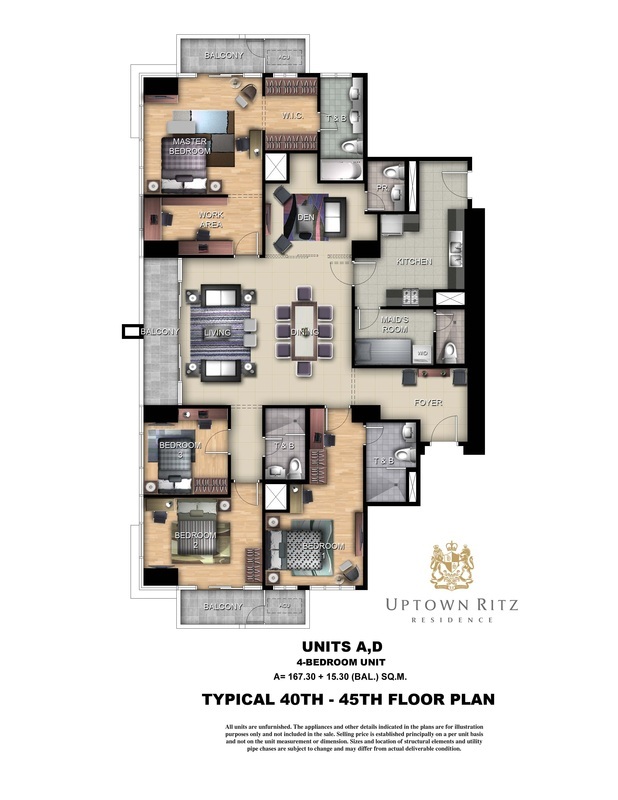 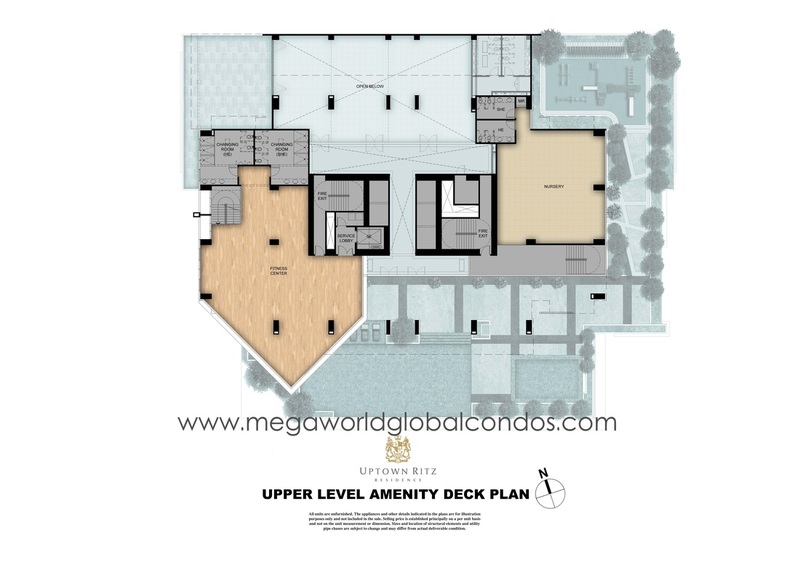 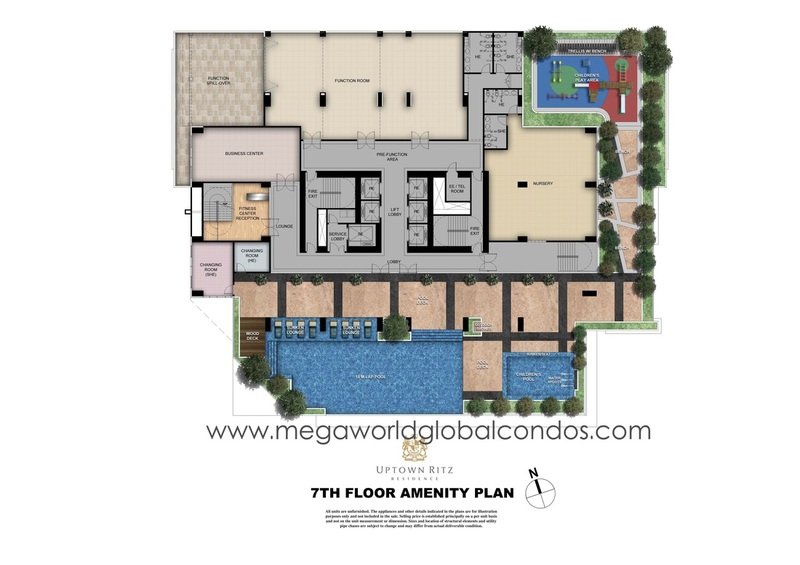 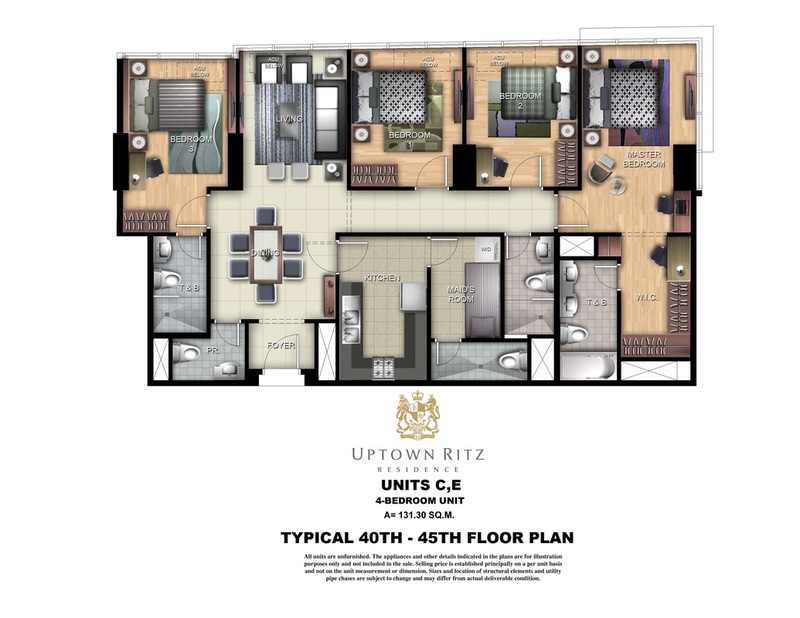 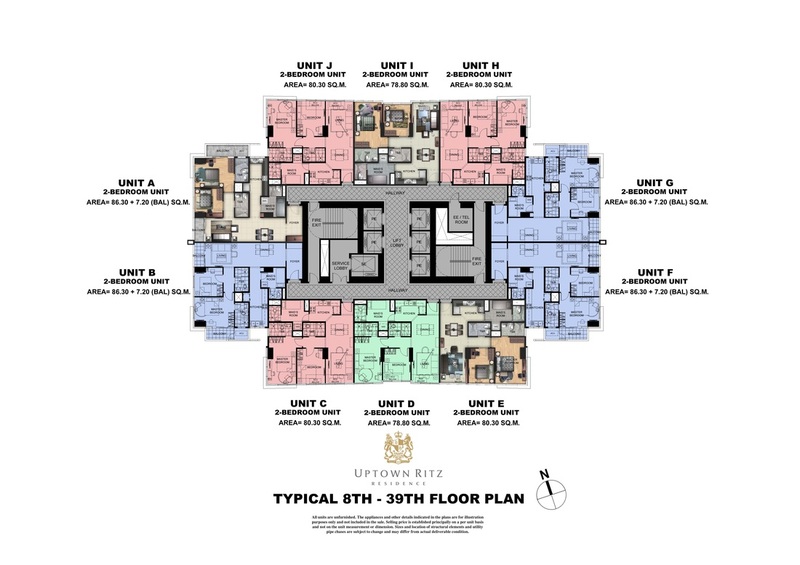 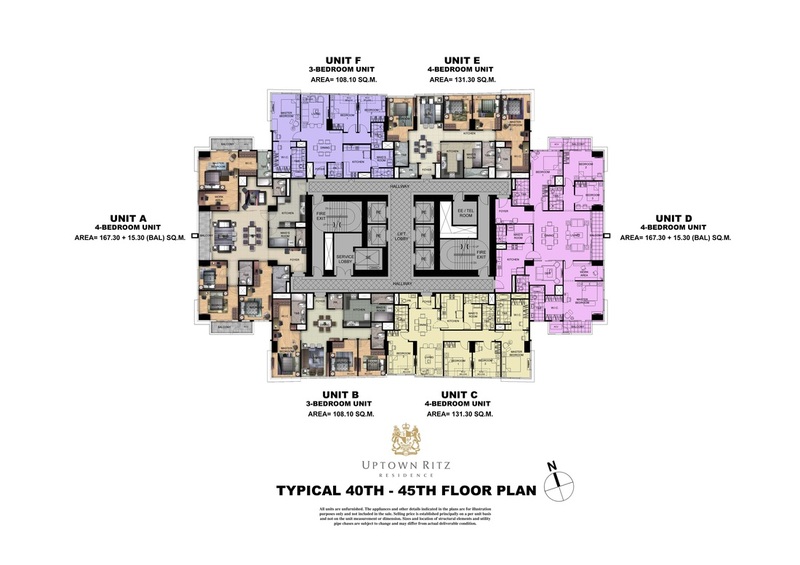 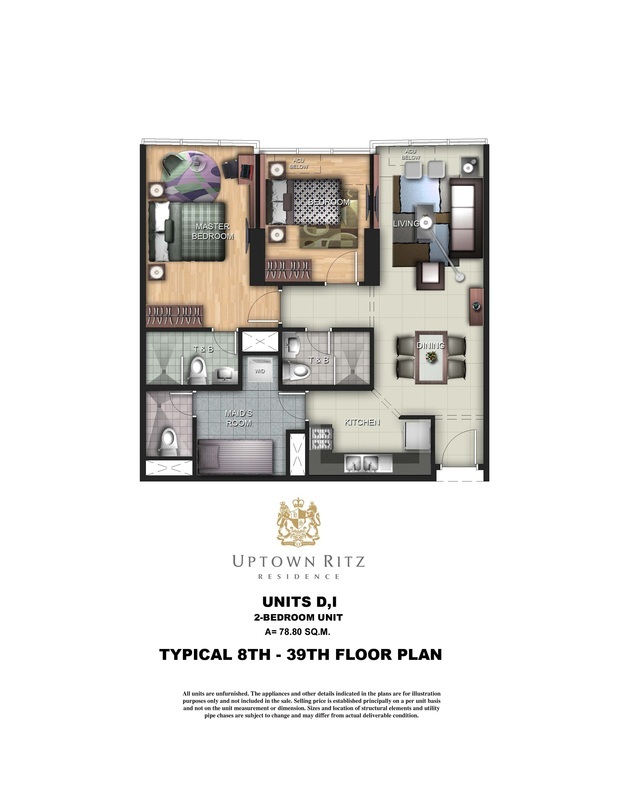 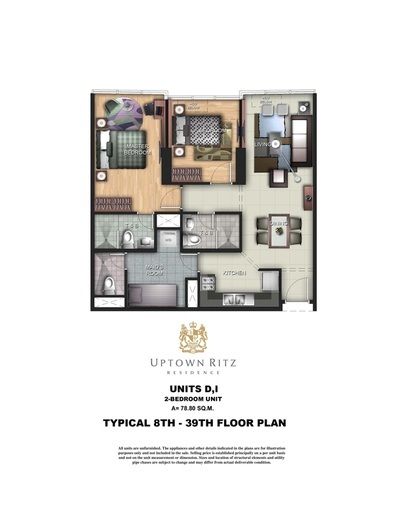 Uptown Ritz is an All-Suite Luxury Condominium project by Megaworld Corporation. 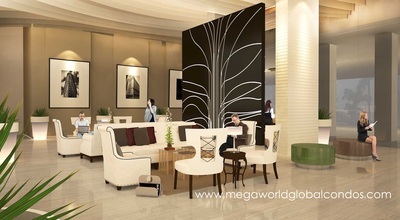 Megaworld's most exclusive project to date in the Uptown Bonifacio township. Offering spacious 2-bedroom, 3-bedroom, and 4-bedroom suites! 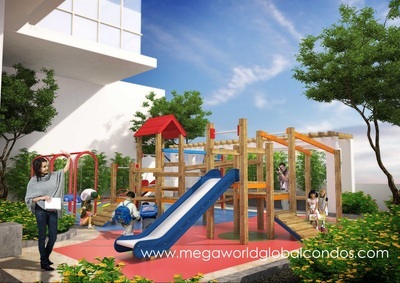 10% Down Payment, 0% Interest, 2 years to pay! 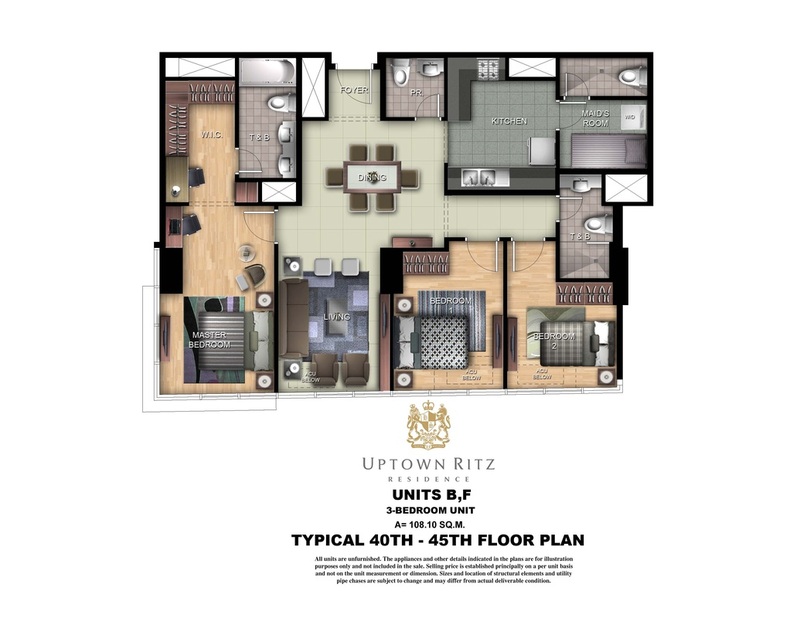 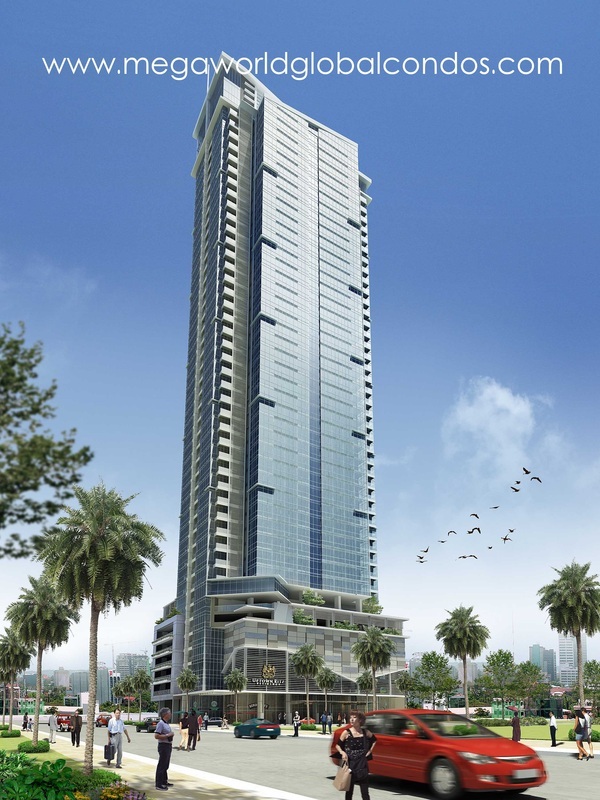 The use of this 360° virtual tour of Uptown Ritz Residences is authorized by ZipMatch ©. LOCATION: Bonifacio Global City, Fort Bonifacio - A very prime and luxurious community that house high-end establishments such as St. Lukes Hospital, Grand Hyatt Hotel, Shangri-La Hotel, International School Manila, SM Aura Premier, Bonifacio High Street, etc. 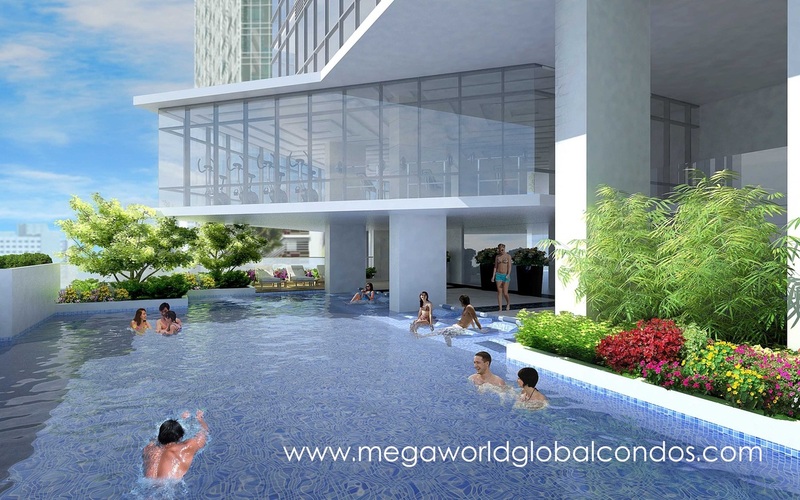 Uptown Bonifacio is seen as the next "super city" in Metro Manila, being patterned after the progressive business district of Singapore. 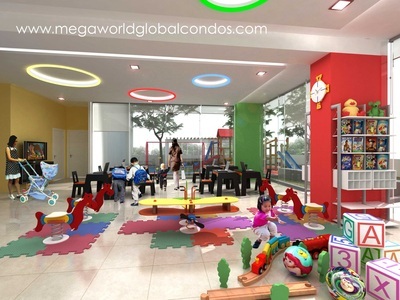 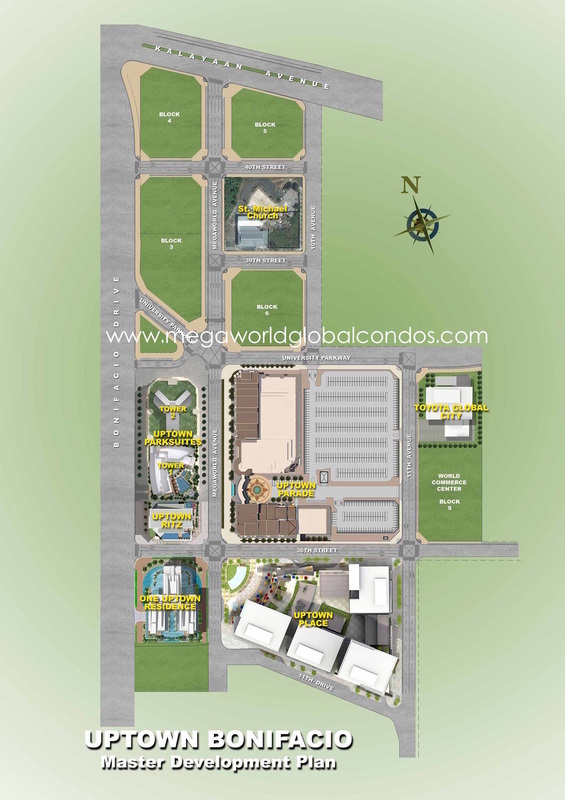 This is a community known for its attention to cleanliness, environment, safety, and luxury - making it a perfect location to live in or invest in, and Megaworld is there to transform this 15-hectare land into a playground for the high society. 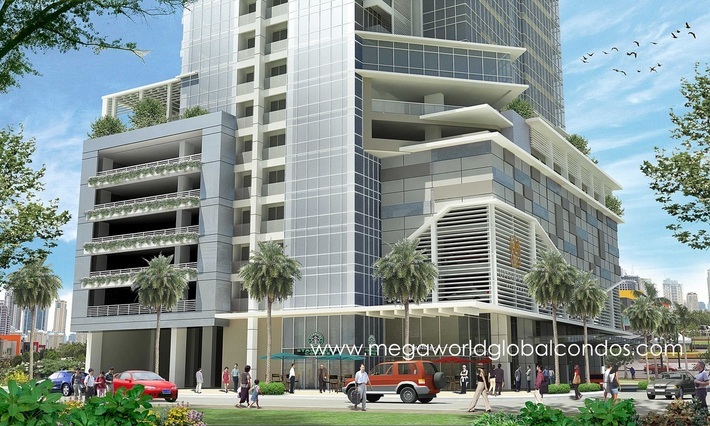 With its robust growth, Fort Bonifacio is seen to be the next Central Business District of the Philippines as major multi-national companies from the Makati CBD are set to transfer in this real estate hotbed, included the unified Philippine Stock Exchange. 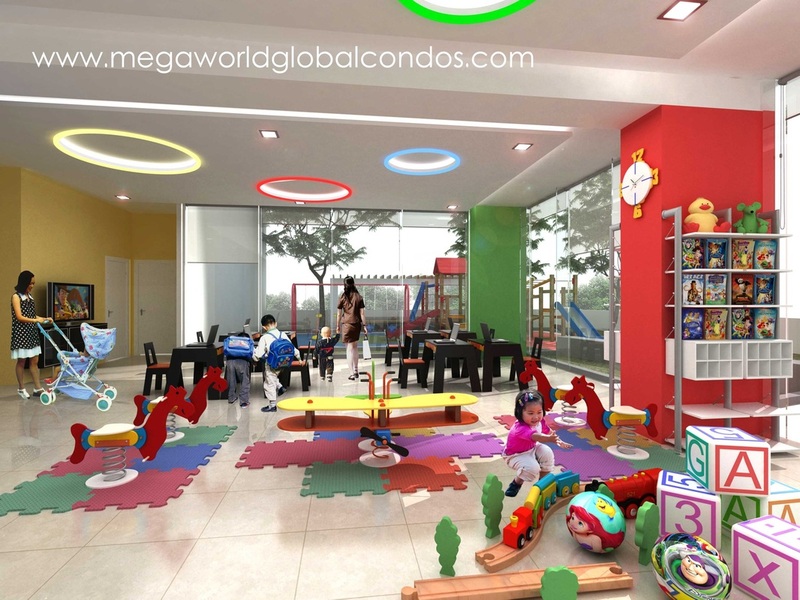 You can never go wrong with investing in Fort Bonifacio because the value appreciation potential is very high, and at the same time it is simply a nice and convenient area to settle down.